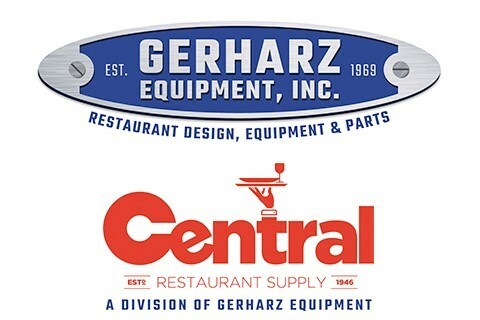 Gerharz Equipment is a full service, one-stop dealership for commercial kitchen layouts, interior design, restaurant equipment, supplies, and parts that was established nearly a half a century ago. Our knowledgeable staff will guide you through the process of opening or remodeling your food service operation. You will enjoy the experience collaborating with our Sales Consultants to help bring your ideas to reality. We have competitive prices and a huge inventory of everything you need for your foodservice operation. Come visit our tabletop design studio at our Central Restaurant Supply showroom located at 642 North Salina Street in Syracuse, NY where they have been providing great prices and great selection for foodservice operators in tabletop, small wares, janitorial and paper supplies since 1946. Our goal is our customers' success.